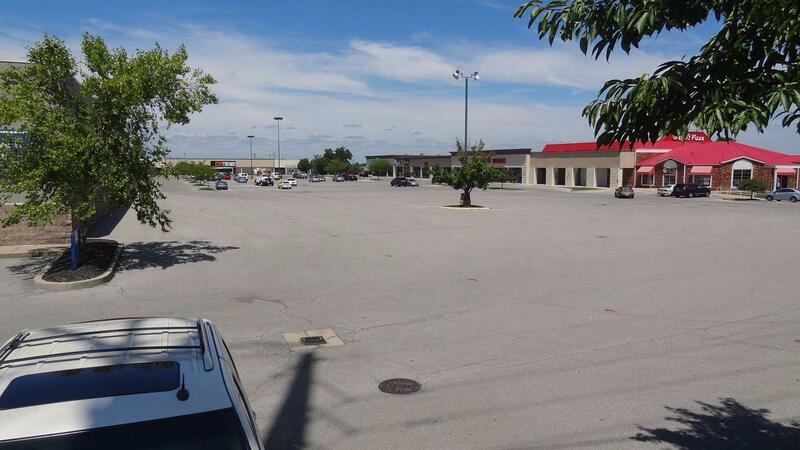 Eastland Shopping Center - prime outlot. 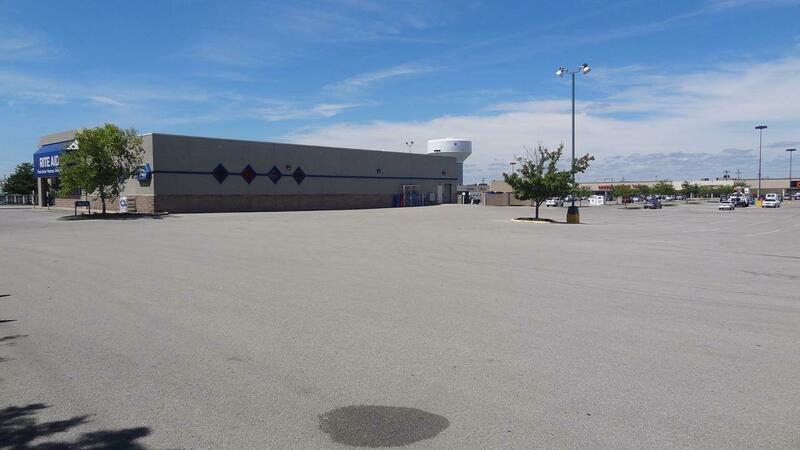 Located in the well-established and popular Eastland Shopping Center facing Winchester Rd. adjacent to Rite-Aid. 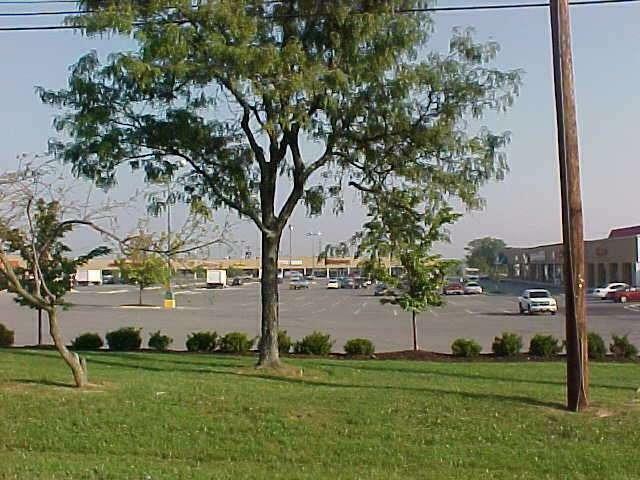 Located at one of the most heavily-traveled corridors of Lexington at the New Circle Rd./Winchester Rd. interchange. This lot is ideal for many commercial applications.